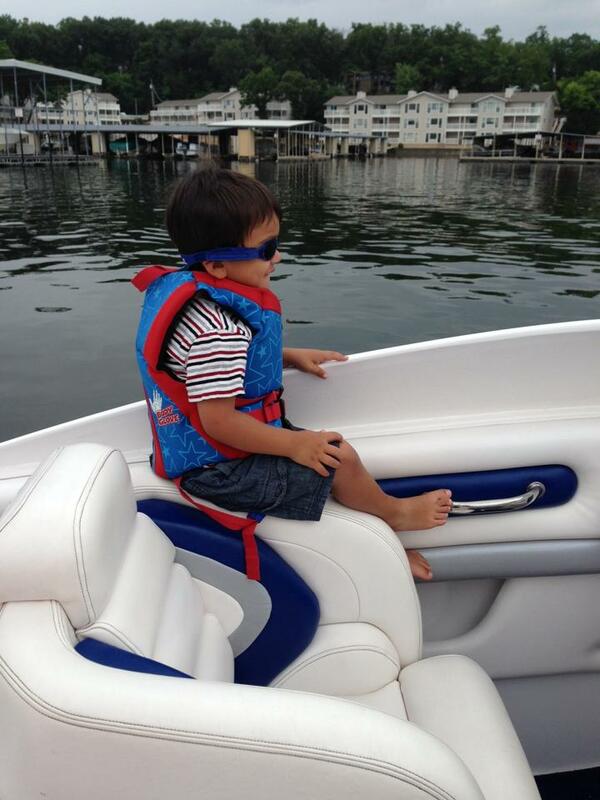 Home Powerboating News 4th of July Photo Contest Winners! 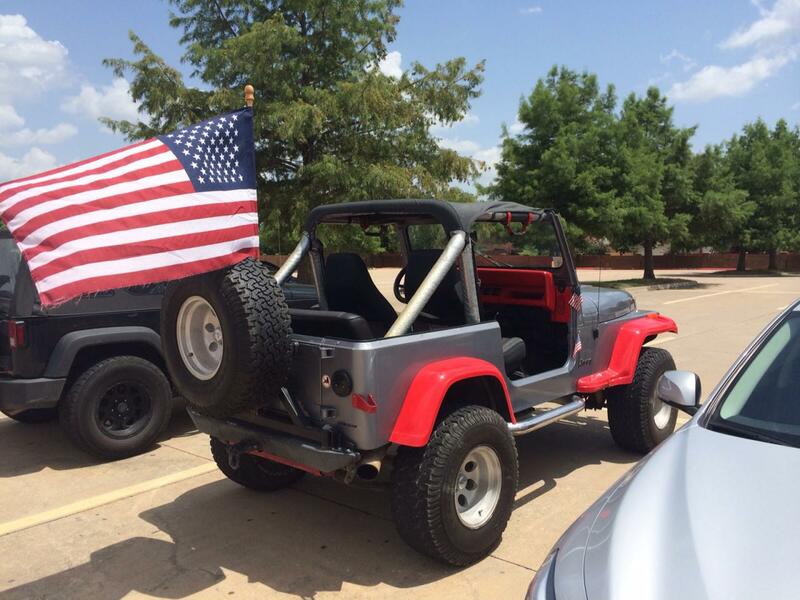 4th of July Photo Contest Winners! 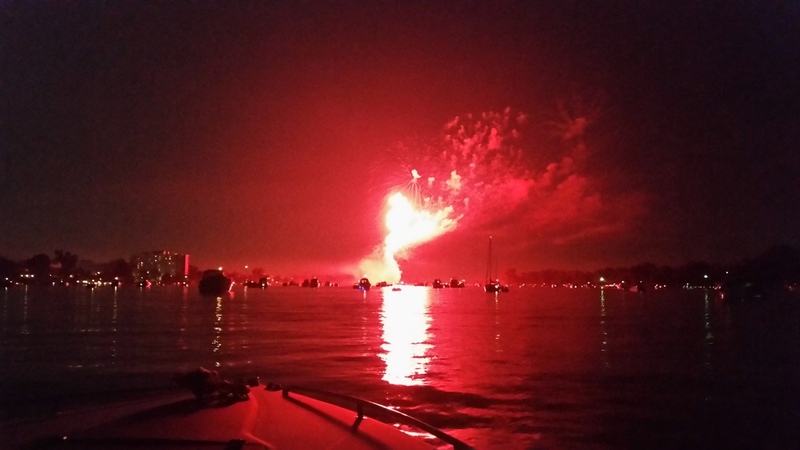 View of the fireworks on the Detroit River in Trenton, MI. 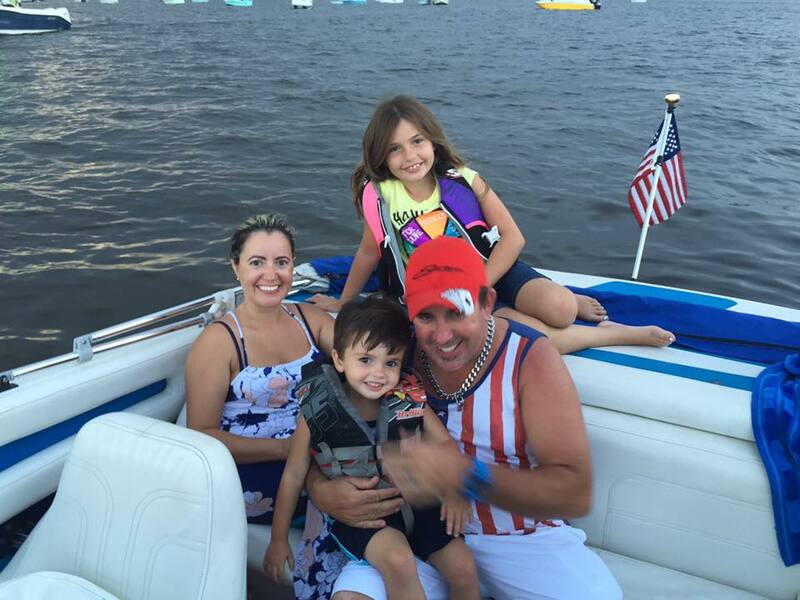 Thanks to Shane McFall from Florida for sending this pic in of his family on the water. And last, but definitely not least, Sommerfliesby takes it for the most thematically fitting and visually pleasing entry! Shoutouts to all the other entries! We got some great ones. Congrats to the winners, we’ll be contacting you soon. 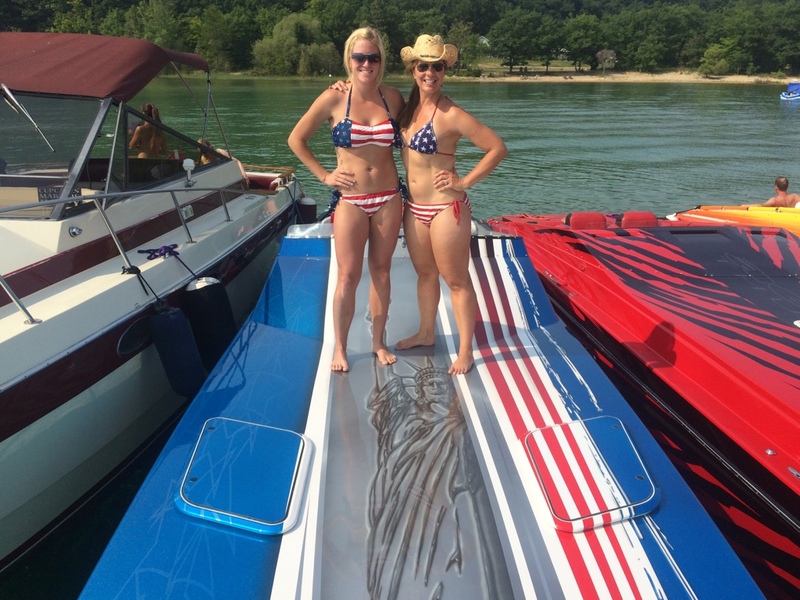 Let this be a lesson to always keep your camera ready and keep sharing your photos with us anyway on Facebook, Instagram and the forums because we repost fan pics – get your photos out there to the whole Powerboat Nation community!